Experience the game-changing power and simplicity of ELEMNT – the 100% wireless GPS bike computer that takes the complexity out of using and operating a bike computer while providing all the functionality you need out of any comparative GPS head unit. 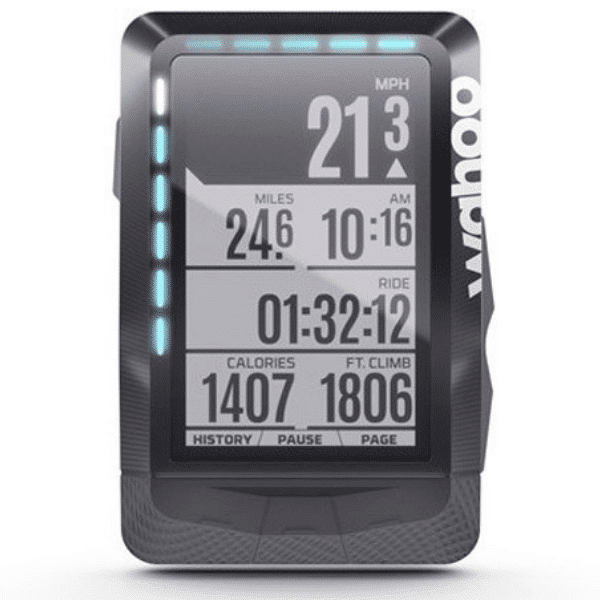 Wahoo Fitness is breaking the GPS bike computer stereotype! 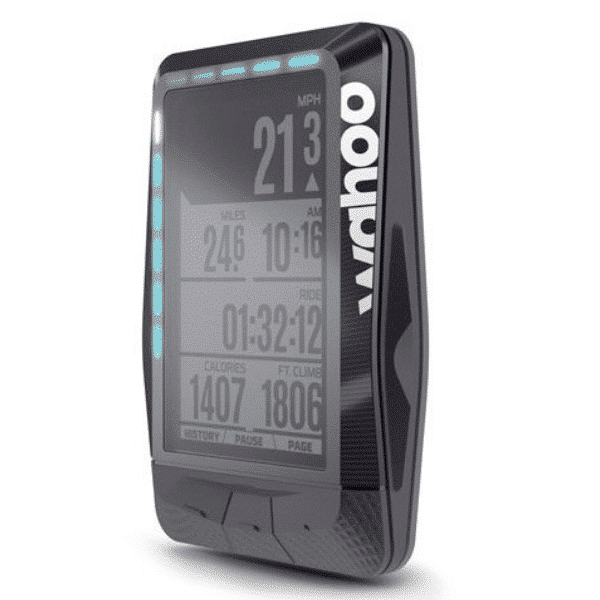 Equipped with Bluetooth 4.0 and ANT+ dual-band technology, ELEMNT pairs seamlessly with all of your cycling sensors. No more confusing menus! 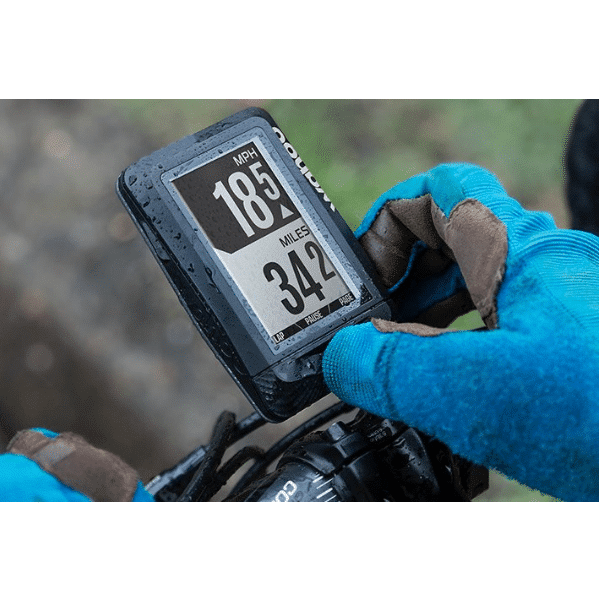 ELEMNT comes with a free companion app that allows you to set up your data fields, customise profiles, track performance, and share ride data effortlessly. 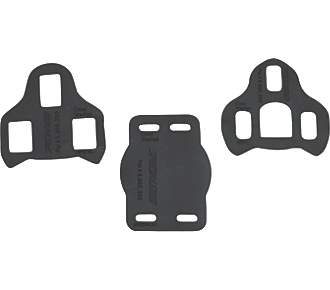 Plus, programmable LED QuickLook Indicators provide a quick way to see if you’re on pace with important performance metrics like speed, cadence and power. Simple to set up, simple to experience, simple to stay connected, simple to navigate, and simple to suffer – the ELEMNT GPS Bike Computer gives you the POWER you demand with the SIMPLICITY you expect!